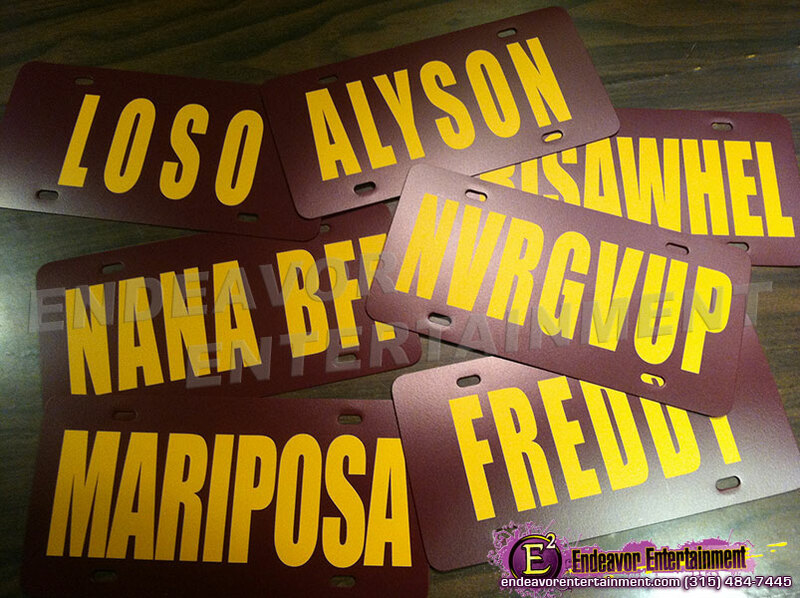 Create your own Custom License Plate! 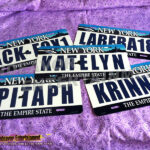 Choose up to 8 characters to put on a plastic or aluminum license plate. 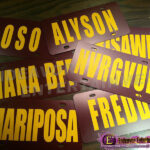 For plastic license plates there is a choice of black, red, maroon, blue, or green, with one choice color regarding vinyl. Metal street signs are an additional upgrade fee of $1.50 per plate. 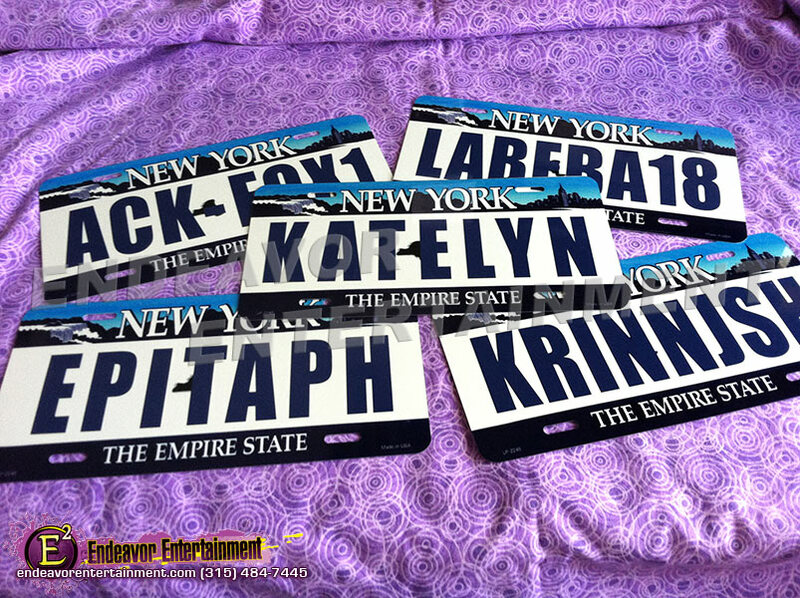 We can do these as state plates.